It’s been a few months since the new Uber CEO, Dara Khsrowshahi took over from Travis Kalanick but has much changed? Today, senior RSG contributor John Ince shares his thoughts on how Uber’s new CEO is doing, for Uber and for drivers. “Oh he knew. He knew exactly what he was getting into,” the passenger replied. Indeed, running Uber in these tough times is a Herculean task. Given that it’s now been just over 120 days since DK assumed his new role, perhaps it’s now time to take stock of how he’s been doing. Let’s take a look at the nature of his influence and break it down into categories to try to get a better feel for how Uber’s new CEO has been doing on the job. 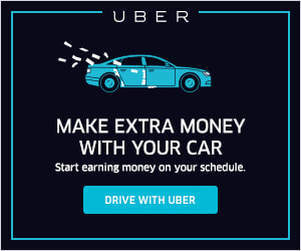 New to driving for Uber or Lyft and want to make money? Then there are certain mistakes you want to avoid! 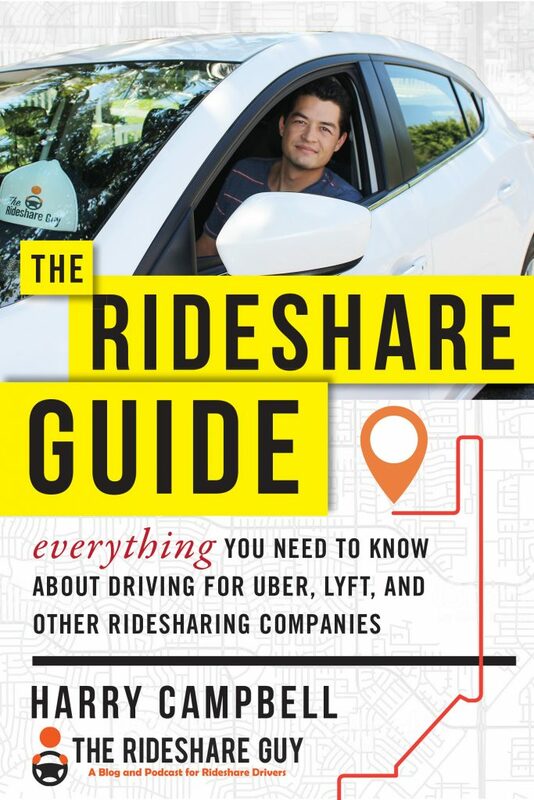 Today, senior RSG contributor John Ince tackles the 10 biggest mistakes new rideshare drivers make and how you can avoid them. Get on the road without any of the newbie mistakes and start earning money without worries! Notice anything we missed? Leave your mistake – and how to fix it – in the comments. 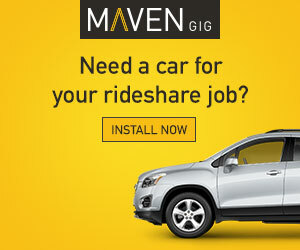 Are you a new Uber Driver or Lyft driver? If so, you may be nervous to get out on the road, concerned that you won’t get any rides or people will rate you poorly, or you won’t make very much. If those are your concerns – don’t worry! We’ve all been there and, for the most part, passengers are decent and you won’t be kicked off the platform your first night. That said, there are a few mistakes many new drivers make and don’t even realize it! 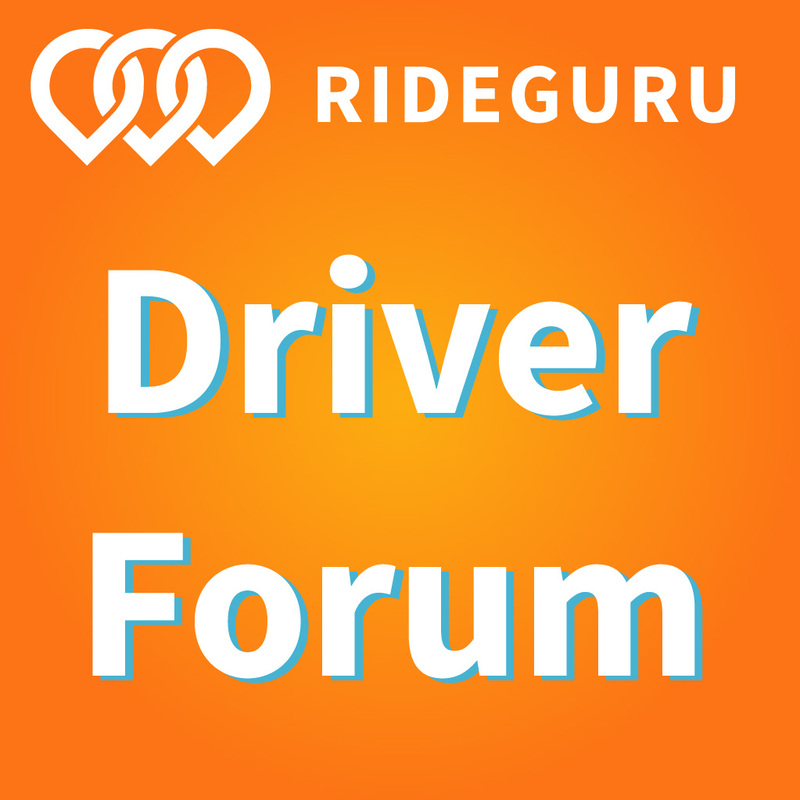 Here’s a list of 10 mistakes newbie rideshare drivers make and how you can avoid them.